Use for 10 days twice a day, morning and evening, then daily or as required after that. This meditation is designed to show you your own light and allow you to see the abundance available anytime. 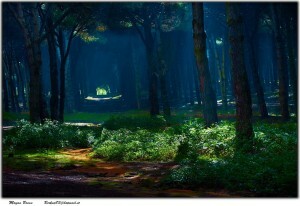 It is a visualization that will lead you through a forest and up your own Money Tree. 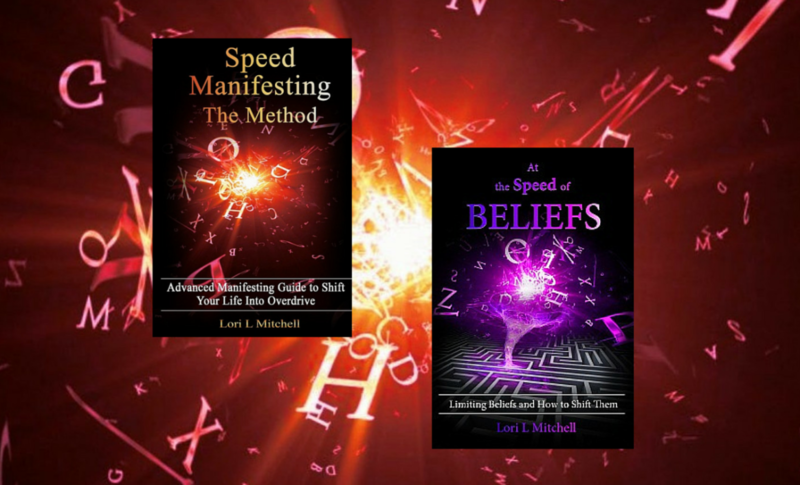 It is an adventure, so sit back and enjoy using your imagination as you are guided through this expanding experience by Lori Mitchell.